Human Resource Management (HRM) could very well be the key contributor to organization profitability and competitive advantage in the 21st century. That claim is a startling reality with a growing body of supporting evidence that affirms its truth. In a world where less than 15% of all employees acknowledge that they are positively engaged at work, the opportunity to capture and inspire the minds and hearts of tomorrow’s work force is immense. Thus, there are multiple reasons for this book about the strategic contribution of HRM in the third millennium economy. The bad news is that the history of HRM has been disappointing, Human Resource Professionals (HRPs) have been largely unprepared, and organization leaders have been focused on technology and innovation – rather than the people who create value for their companies. The good news is that there is a growing number of outstanding companies and enlightened leaders who have recognized that people are the key to better customer service, greater innovation, improved productivity, and higher profits. This book serves four significantly different types of readers. First, and most importantly, this book offers insights for top management teams who are served by the HRPs and provides a template to hold those professionals accountable. 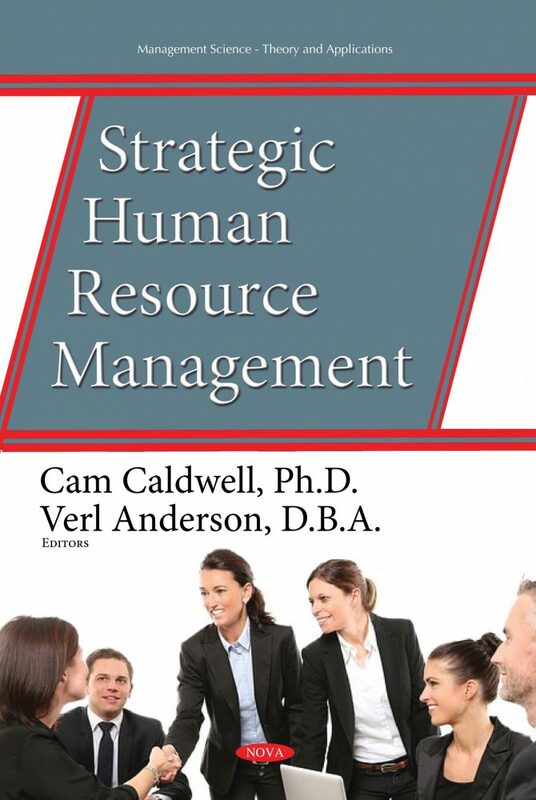 Each of the chapters of this book provides strategic insights into the purpose and function of HRM systems in supporting the top management team and its organization mission. Second, this book provides clear guidelines for HRPs in helping them to realize their key roles and the accountability expected from them. Third, this book is a useful foundation for students seeking to understand how HRM systems function. Fourth, the book provides scholars and academics with fundamental principles upon which to build as they explore the practical world of business. The consistent theme of this book is that HRM matters and HRPs can make a significant strategic difference in contributing to an organization’s success! The modern organization of the 21st century has already begun to change – and those changes must be effective if organizations are to successfully compete in a world that has become increasingly global and complex in its focus. However, HRM and the role of HRPs have not always been fully appreciated, and top management teams can exponentially improve the effectiveness of their organizations by rethinking HRM’s strategic roles. This book offers a wealth of information about the contribution that HRM can make to help organizations improve their economic and financial prospects. This book explains how and why organizations can benefit from treating their employees as valued assets and by honoring duties owed to those employees by helping them to fulfill their ultimate potential. As organizations honor those responsibilities to their employees, they also serve their own best interests and the interests of a society that desperately needs to effectively utilize its available resources to solve its current and future problems.